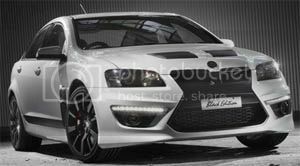 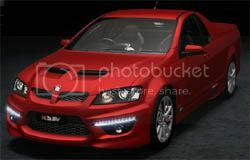 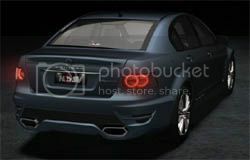 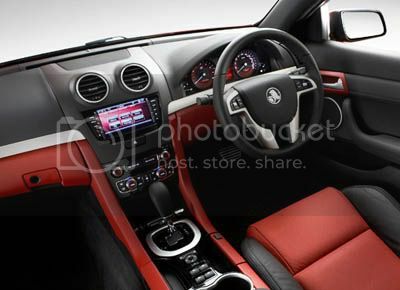 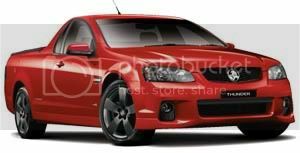 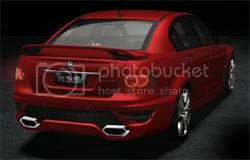 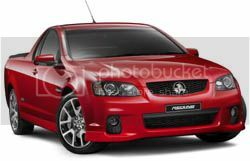 The VE Series II Holden Commodore is a mid-life upgrade of the 2009 VE MY10, characterised by minor cosmetic changes. 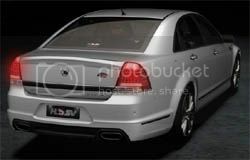 The model marked the end of the long-running Holden Statesman model. 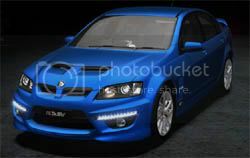 MY12 model released September 2011. 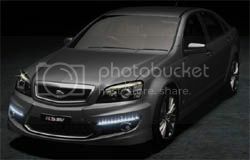 Replaced by the VF model in June 2013. 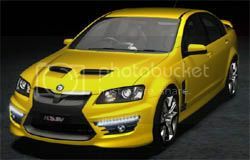 HSV released the E Series 3 models in September 2010, based on the VE Series II upgrade. 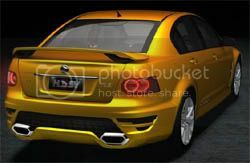 Information at introduction of each model. 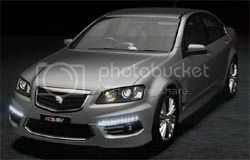 * As at introduction of VE Series II model, September 2010. 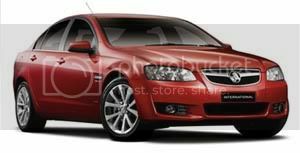 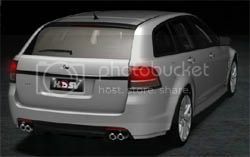 Images from Holden, Holden Special Vehicles unless otherwise specified.